Singapore is an island country that receives thousands of visitors every single year. Now, you might wonder why one would come to this small country. Is it really that interesting? Well, as you are about to learn in this article, it is! 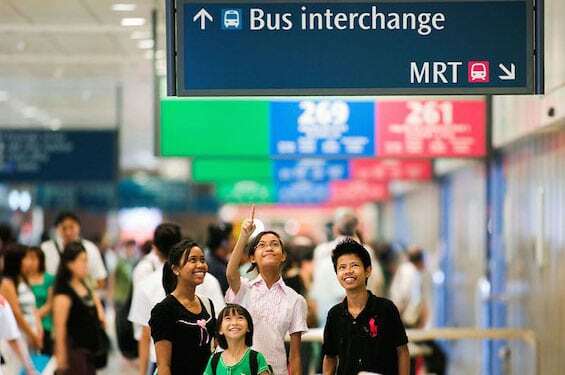 Here are the top 7 reasons why Muslims should visit Singapore. 7 top reasons why Muslims should visit Singapore! Singapore is a very modern country. As you wander around the city, your jaw will drop looking at the amazing architectural skyscrapers. One of the most iconic buildings in town has got to be the Marina Bay Sands. Do you know that this three-towered building is one of the most expensive resort properties in the world ($8 billion)? Interestingly enough, you can also find well-preserved heritage buildings situated right in this metropolitan city. If you are in town, you should visit Haji Lane, Dempsey Hills, Little India, Chinatown, and Kampong Glam and enjoy looking at the traditional shop lots and houses. 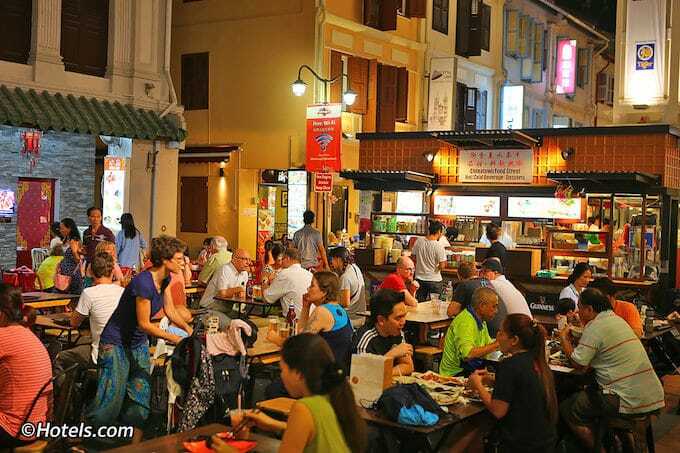 Like most countries in the Southeast Asia such as Vietnam, Thailand, Malaysia and Indonesia, Singapore offers delectable and cheap local street foods. Those who love to explore new tastes and try exotic meals will definitely enjoy tasting one of the many delicious Singaporean street foods. 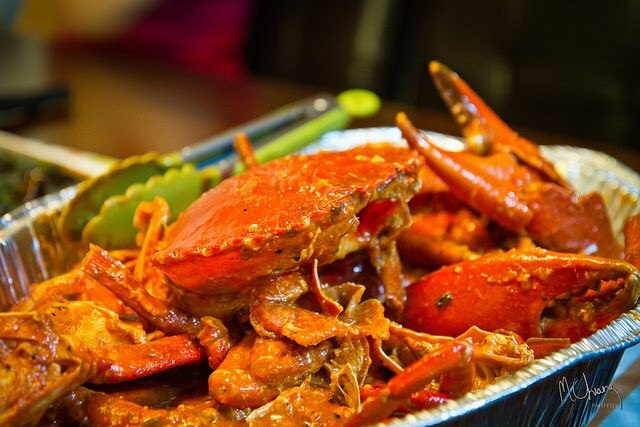 The locals take pride in its famous chili crab, dim sum, char kway teow, and chicken rice. One of the reasons why Muslims should visit Singapore is its lively food court centres that locate many hawker stalls. These eateries have become one of the identities of the Singaporeans – they truly love their food as these small stalls are open 24/7! It is no doubt that Singapore is famous for their local street foods. However, there are also something special here for the high-end foodie. 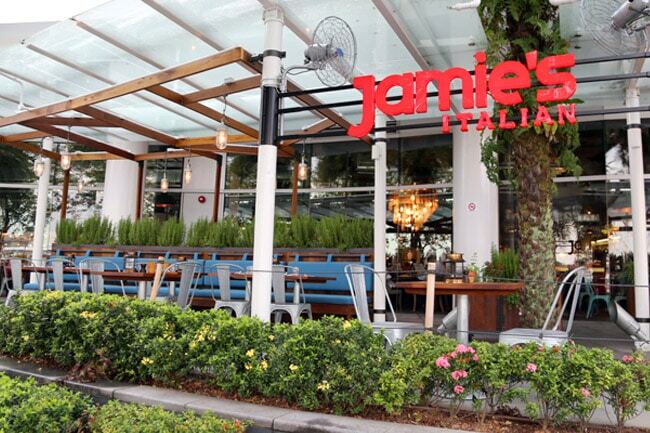 Mario Batali, Jamie Oliver, Wolfgang Puck, and Gordon Ramsay are some of the celebrity chefs who have opened restaurants in this republic country! One of the reasons why Muslims should visit Singapore is its efficient public transportation. 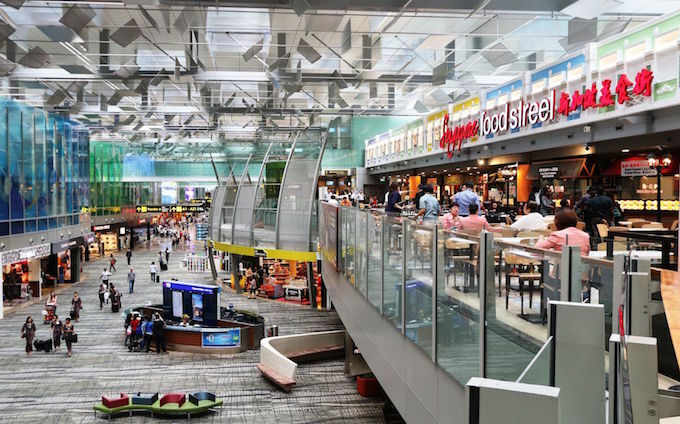 Their Changi Airport has been recognized by many as the world’s best airport for many years. Plus, the train is never late, taxis are abundance and the rate is cheap! Using the public transportation here in Singapore is very comfortable and indeed, the best way to commute around the city. The fact that the country emphasizes heavily on cleanliness also helps to put Singapore on top of the must-visit-country list. Just like Malaysia, Singapore is one of the Muslim-friendly countries in which the Malays, Chinese and Indians live well together. Here, you can see mosques and temples situated right next to each other every few miles. 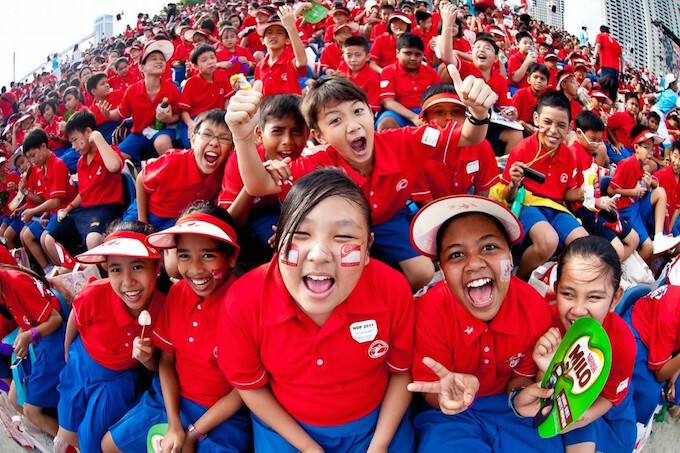 The Singaporeans also take pride in its unique English language, called Singlish. It is their very own slang that blends all of the dialects and languages in the country – Cantonese, Bahasa Melayu, Tamil, and of course, the British English! Since it is a cultural melting pot, you can also see the unique identity of Singapore in its local foods. 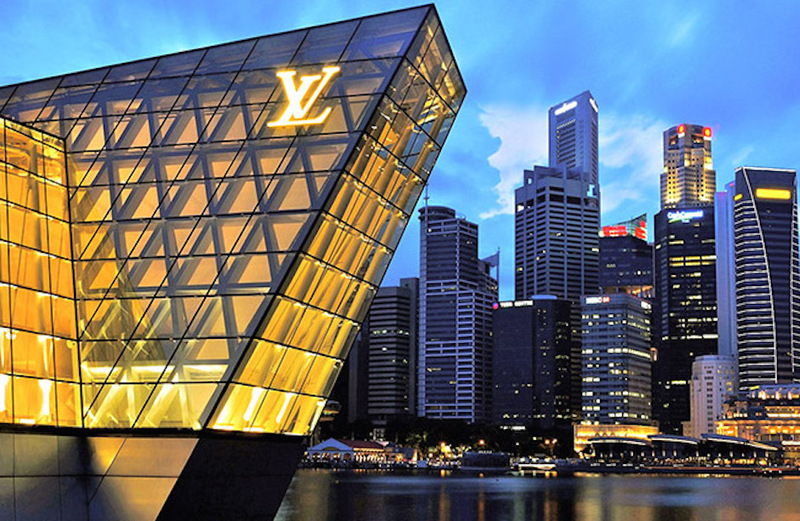 Besides than being well-known for its local delicacies and well-managed transportation system, Singapore is also home to many extravagant malls. You can find posh boutiques that sell international brands like Louis Vuitton and Louboutin. The iconic shopping district in Singapore, Orchard Road, provides you hours of shopping entertainment. 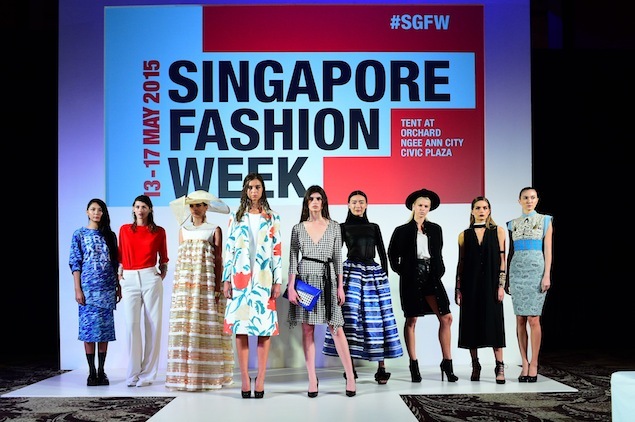 Singapore Fashion Week is one of a few fashions shows that sells its tickets to the public. So, if you have never been to any of the fashion weeks and happen to be in the city during the show, this is your great chance to obtain an entrance. It is also one of the reasons why Muslims should visit Singapore! 7. 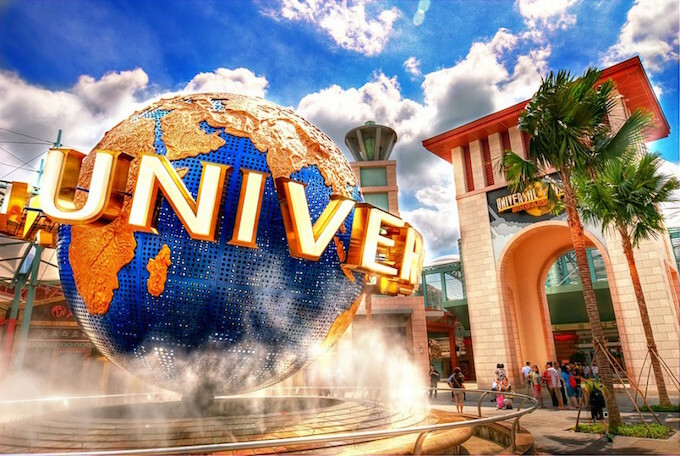 Sentosa Theme Park, Universal Studio…Need Us to Say More? If you are planning to have a holiday in a country that can offer you endless fun and adrenaline-rush activities, Singapore will get you covered! The country has some of the best theme parks in the Southeast Asia, if not in the world! The Universal Studio, located inside the Sentosa Theme Park, has more than seven huge, fun zones (Far Far Away, The Lost World, Ancient Egypt, etc.) 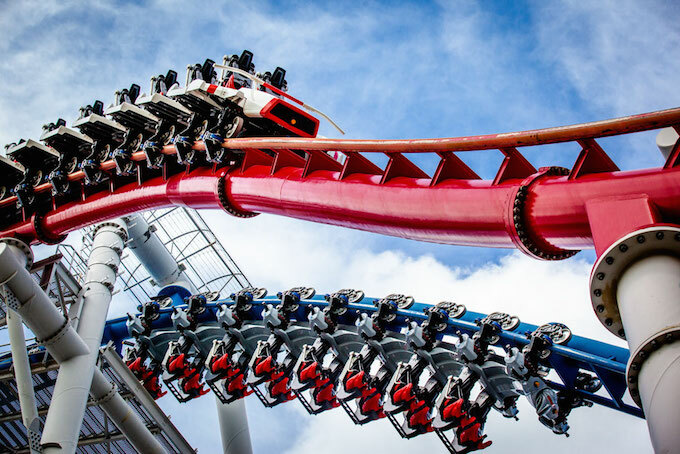 and is home to the world’s tallest rollercoaster – Battlestar Galactica! 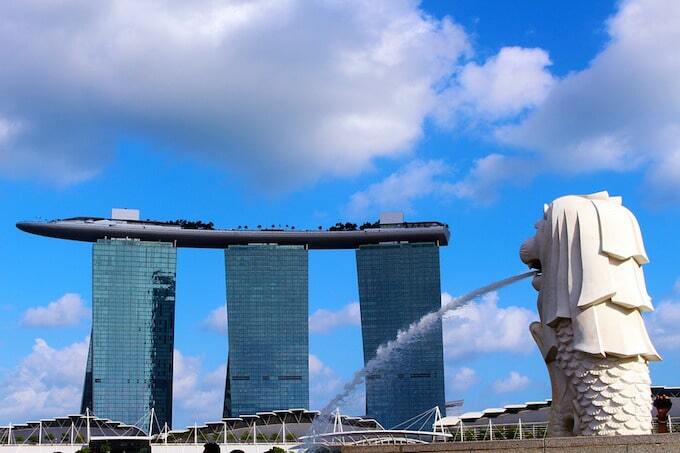 Singapore is, indeed, one of the best countries in the world to visit. It might be just a small island, but the city is never dull and is forever changing. This makes one of the reasons why Muslims should visit Singapore! The cultural diversity, modern amenities, lively hawker centres, numerous tourist attractions, and friendly locals are some of the reasons why you should include the city on your must-visit travel list! So, are you convinced now after reading the reasons why Muslims should visit Singapore above? Which places in Singapore would you like to visit? Share with us your opinion in the comment box below!